ASEAN faces a pivotal year ahead: As an economic bloc, it has a unique opportunity to build on economic gains and capitalize on manifold investment opportunities. The international world order is undergoing tectonic shifts. Against this changing backdrop, can ASEAN seize the opportunity and transform itself into a powerhouse capable of challenging the new global paradigm? 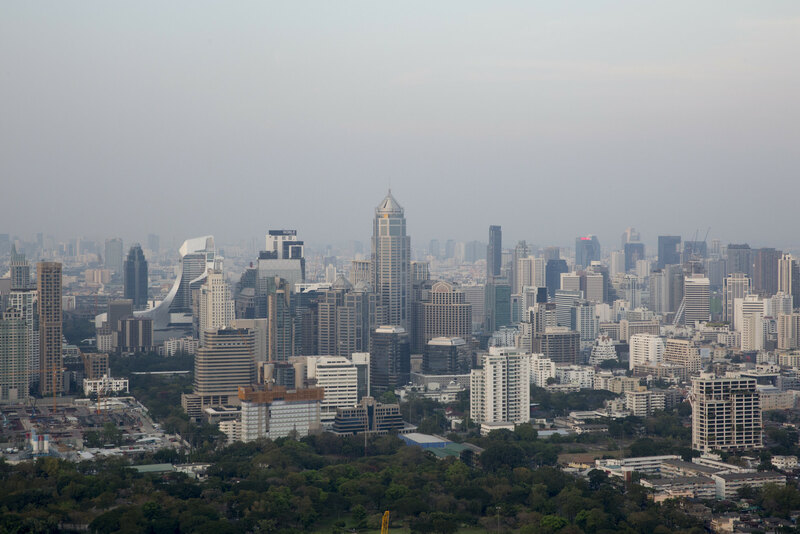 As an expanding middle class gets wealthier, international companies tap domestic markets, local businesses push ahead with international expansion and technology impacts every facet of daily life, Bloomberg Live convenes the 5th Bloomberg ASEAN Business Summit in Bangkok on June 21, 2019. Join us as we bring together market moving international and regional CEO’s, government leaders, policy makers, entrepreneurs and thinkers. Backed by Bloomberg’s unmatched journalism, data and analysis, the summit will discuss pivotal opportunities and the main challenges facing ASEAN’s leaders.